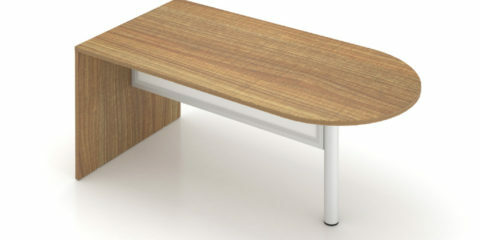 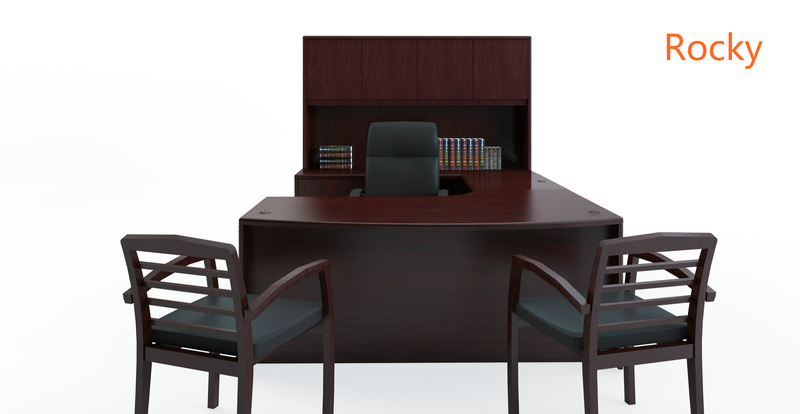 Creating a workstation that combines traditional panel end design with clean modern lines.Coast series choose premier laminate and multiple finished to support various work styles. 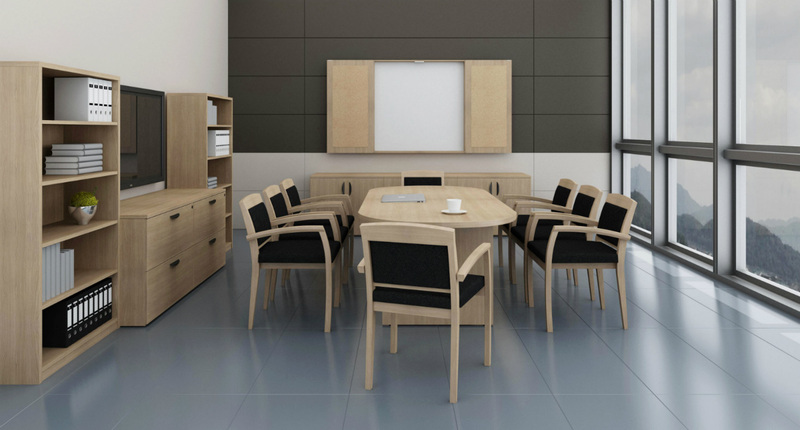 Flexibility is the most important feature of Stilles,we extended the system with new components to create an executive version of the system: Andes,real wood veneer multi-step finishing process and real value. 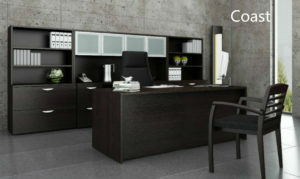 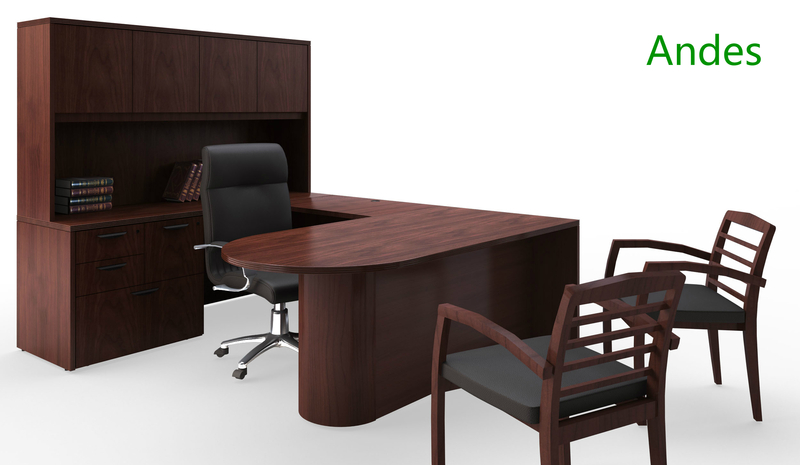 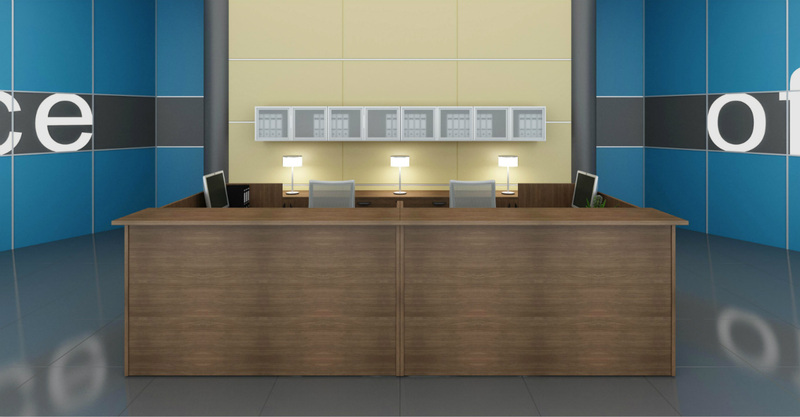 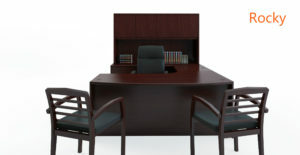 Rocky series is a modular executive office furniture system created to meet the high individual demands of contemporary managers, with fine hardwood veneer,impeccable finish and exacting details. 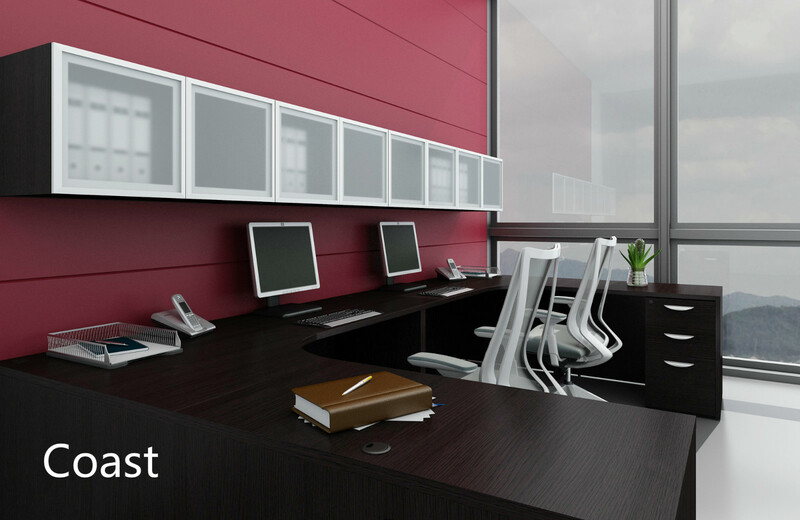 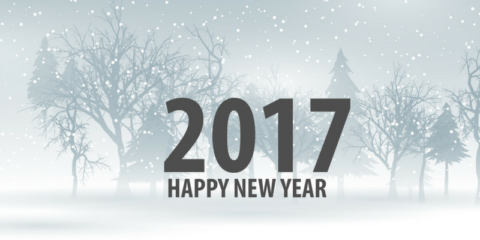 Copyright © 2013-2017 Stilles, Inc.